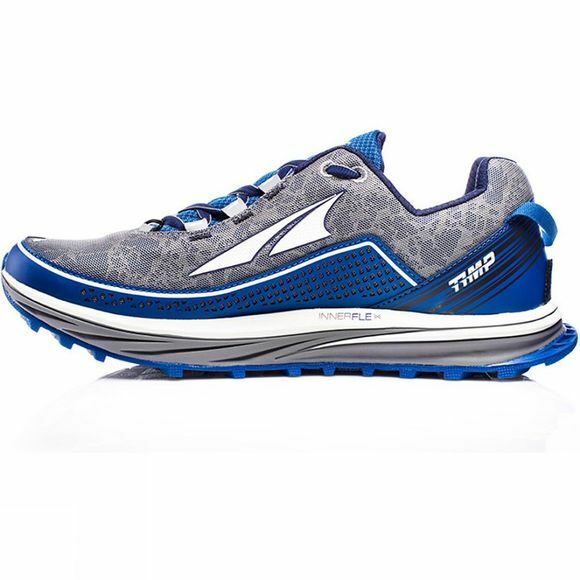 Introducing the Altra Timp, designed to fit in the sweet spot between the moderate cushioning of the Lone Peak and max cushioning of the Olympus. This versatile trail shoe has a 29 mm stack height and 4mm outsole lugs for a comfortable ride that is ready to tackle any distance or trail condition. 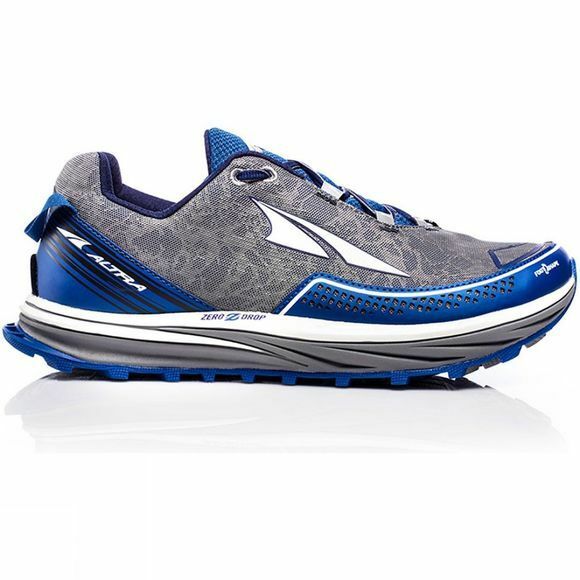 And Altra's PFS performance last and lower volume fit give you reduced lateral movement and a secure fit. Breathability and durability are combined in the upper with laser cutout TPU overlays and extra coverage in higher abrasion areas, like the toe box and heel cap.